We live and work in a new era of interconnected business world. International business is defined by new technologies. It demands new business models and strategies for profit generation and value creation. Traditional MBA programs cannot satisfy the practical needs of your job? 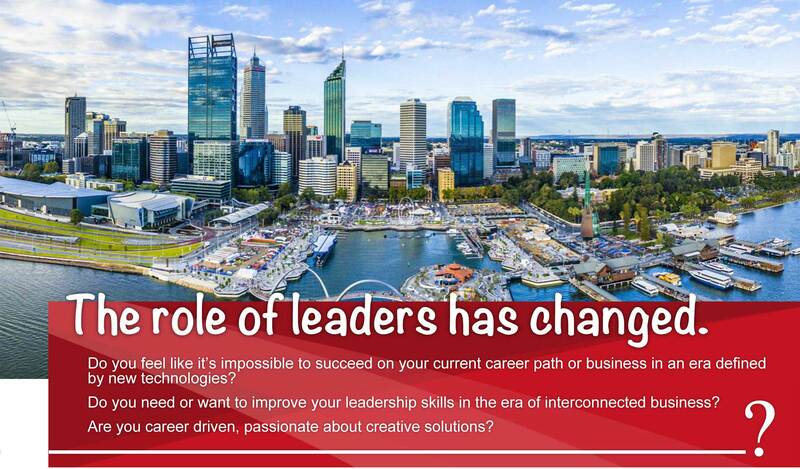 The Executive Masters in Leadership, Strategy and Innovation Programme delivered by the Murdoch University is designed for Business Leaders to think innovatively and succeed in this new era of information and creativity. The course is a purely distance learning course and is therefore not subject to the registration requirement. It is a matter of discretion for individual employers to recognize any qualification to which this course may lead. Hopkins is a marketing partner of LEB and represents LEB. 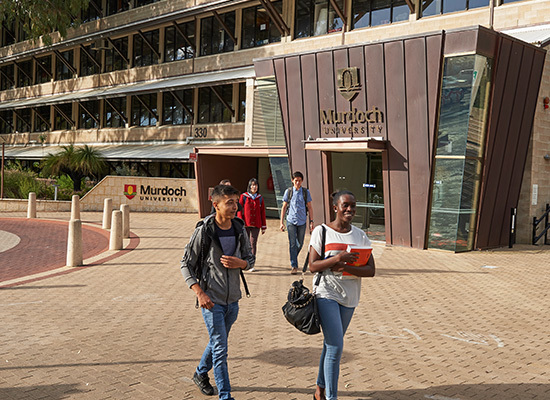 LEB has the progression pathway agreement with the Murdoch University and UWS for the relevant master’s degree top-up programme.